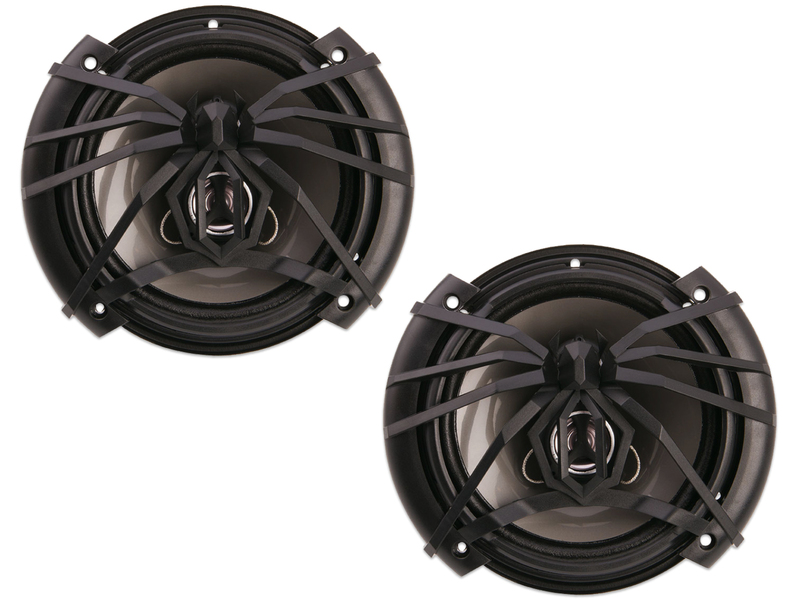 The Soundstream Arachnid Series AF.653 is a 6-1/2" 3-way full-range speaker rated at 100 watts RMS. 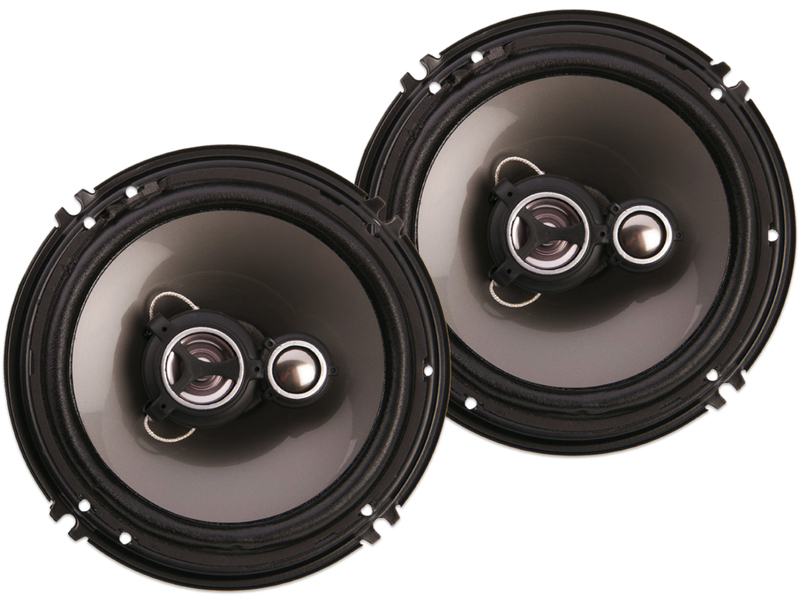 The AF.653 is a great replacement speaker that will definitely improve the sound quality in your vehicle over those factory speakers. These speakers offer a IMPP woofer cone for added low end bass response, while the balanced dome Mylar tweeters will definitely improve the clarity and precision of the higher range music notes. 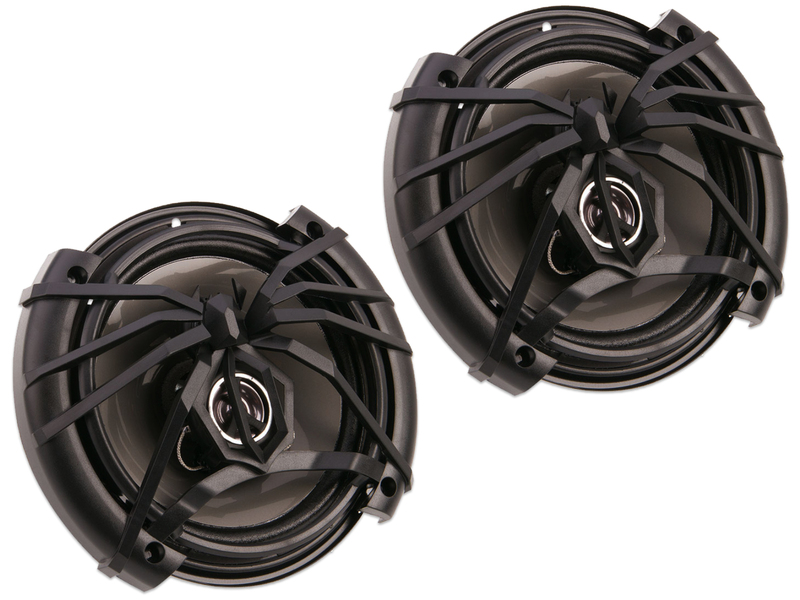 The Arachnid series is a great low cost speaker series that will greatly improve the sound without breaking the bank.